Across the street from Red Rock Casino on Charleston Blvd. and Highway 215. 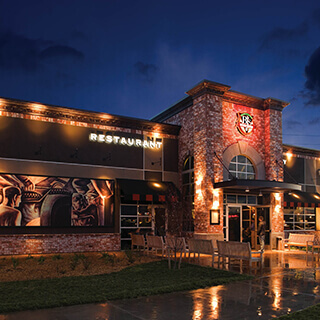 BJ's Restaurant & Brewhouse is many things: a restaurant, a brewery, a welcoming environment, and much more. After starting in Southern California, we're proud to have expanded to Nevada; come by to experience our uniquely delicious twists on foods that you love! From the time we started, BJ's Restaurant & Brewhouse has been dedicated to bringing you only the best food--and we have lots to choose from! You can start your meal with one of our Shareable Appetizers or BJ's Snacks & Small Bites, then move on to one of our delicious entrees! We have a great selection of food, from our Handcrafted Burgers to our BJ's EnLIGHTened Entrees, but we're probably best known for our BJ's Signature Deep Dish Pizza, which comes in such delicious varieties as Pepperoni Extreme, Chicken Bacon Ranch, and Gourmet Five Meat. Whichever one you choose, you're sure to enjoy it--just don't get too full, because you have to try our desserts, particularly our delicious Pizookie! 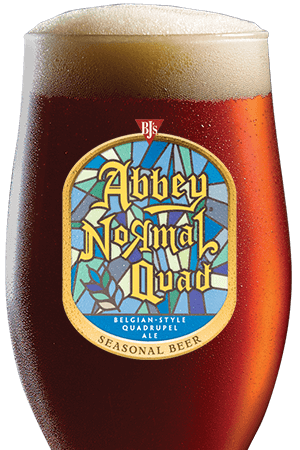 There are few things that complement a great meal better than great beer, and here at BJ's, we specialize in great beer. Our brewers handcraft top quality, award-winning ales and lagers that are sure to suit any beer-lover's tastes. Are you a hophead? You'll love our 65-IBU HopStorm IPA. 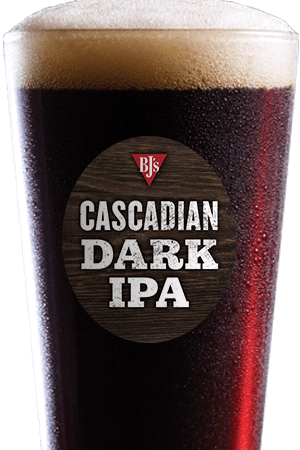 Fans of dark, powerful stout ales will be blown away by our Tatonka Stout, and those who like a good amber will love our BJ's Oasis Amber. We even have a beer that's designed to be a flavorful alternative to mass produced light beers: LightSwitch Lager. We have many more delicious styles available, as well as seasonal and limited edition beers, so come by frequently to see what's available! 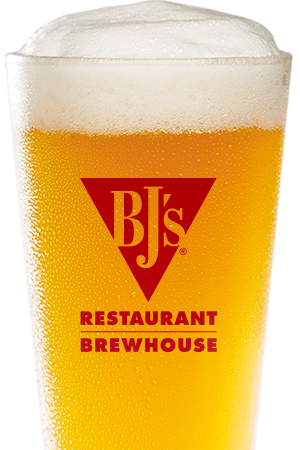 Whether you want to have a meal with lots of friends or just watch a game alone while enjoying a beer, you'll love BJ's Restaurant & Brewhouse. Stop by our Summerlin location today and prepare to find your new favorite place! Award winnning "Best of Summerlin" family restaurant and brewhouse located just a few blocks away from the majestic Red Rock Canyon National Park.